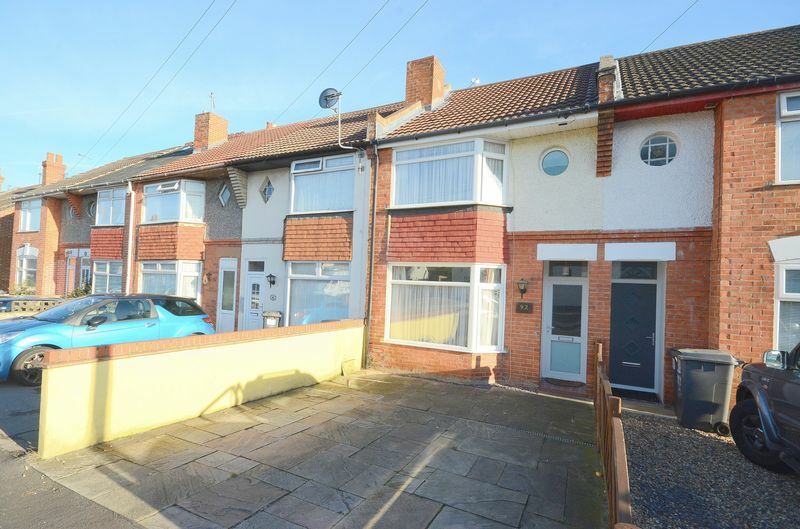 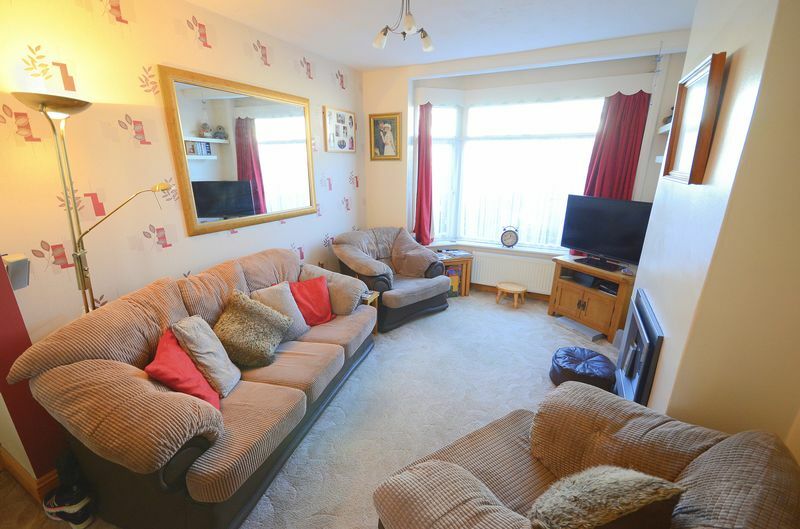 *WELL PRESENTED FREEHOLD HOUSE* A spacious family home that benefits from a LARGE OPEN PLAN LOUNGE/DINER, modern kitchen with door accessing private garden, THREE BEDROOMS and family bathroom. 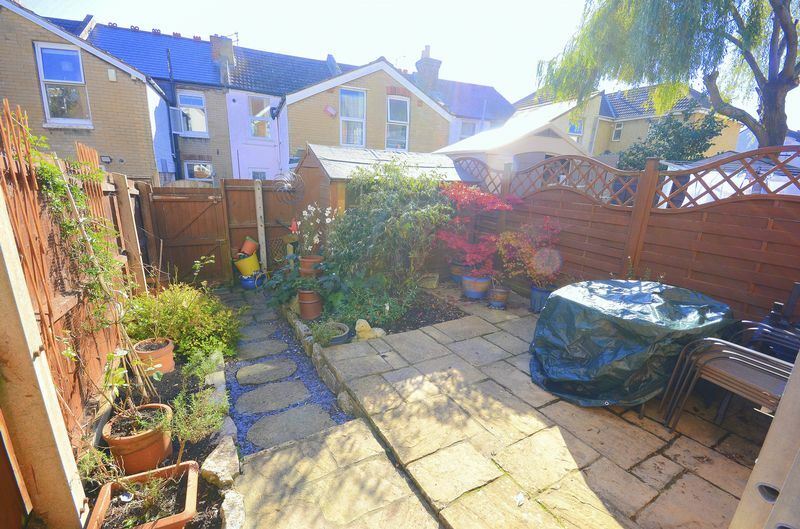 Outside provides OFF ROAD PARKING to the front with a SOUTHERLY FACING PRIVATE REAR GARDEN. 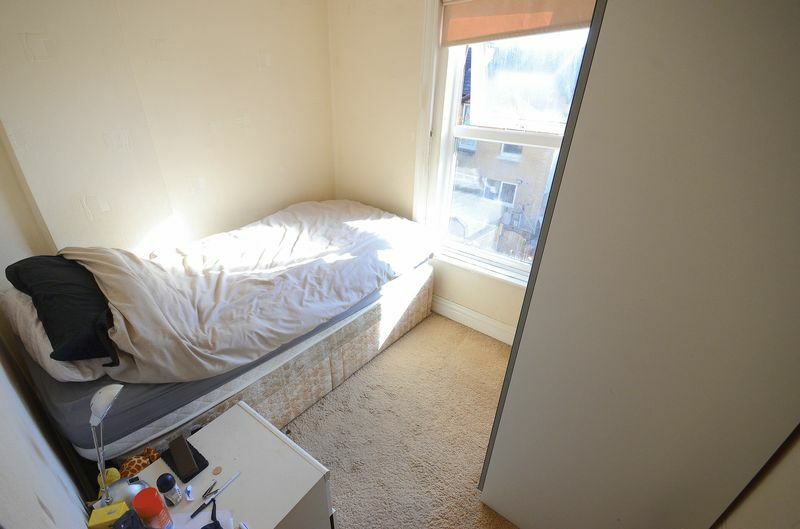 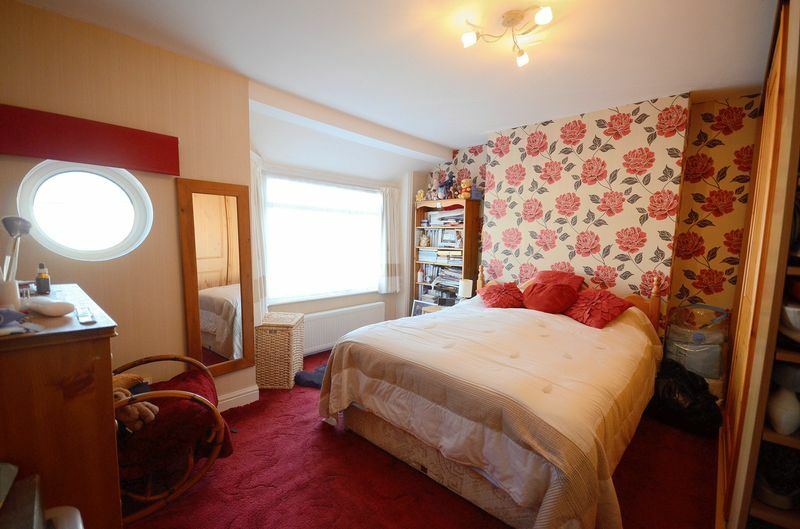 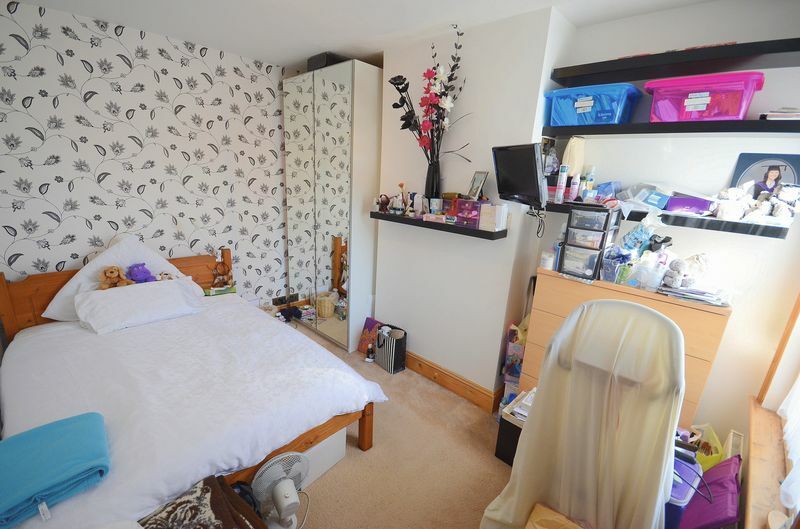 Located in a popular residential area within easy access to Bournemouth Town Centre, Train/Bus Station and Wessex Way. 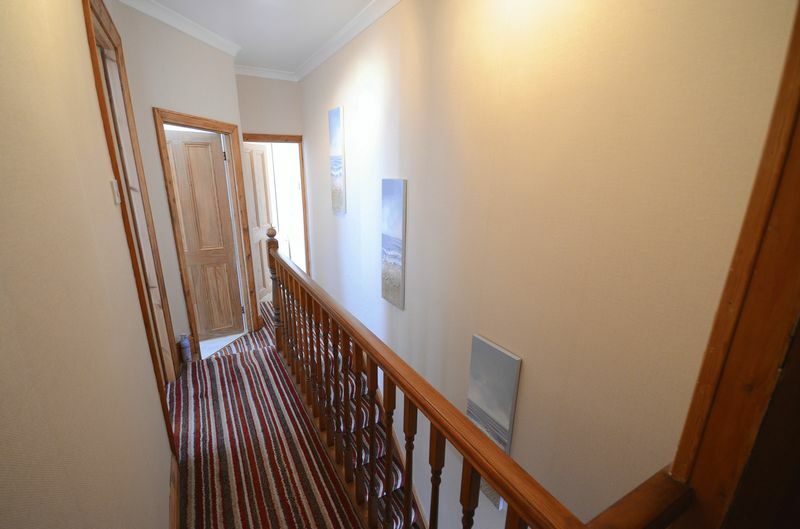 Also within walking distance of shops, supermarkets and all amenities. 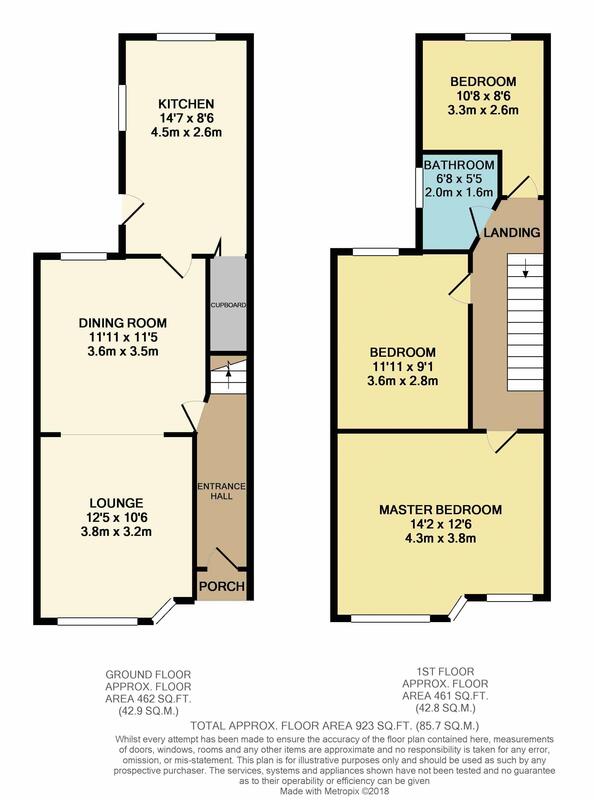 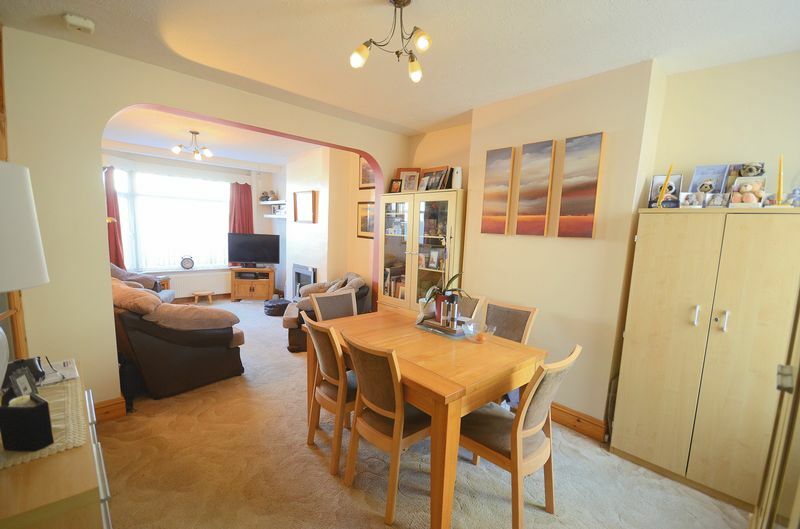 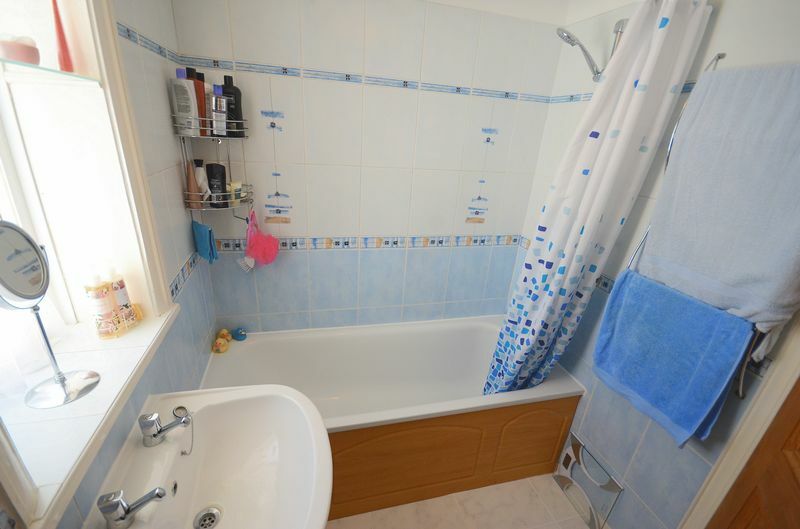 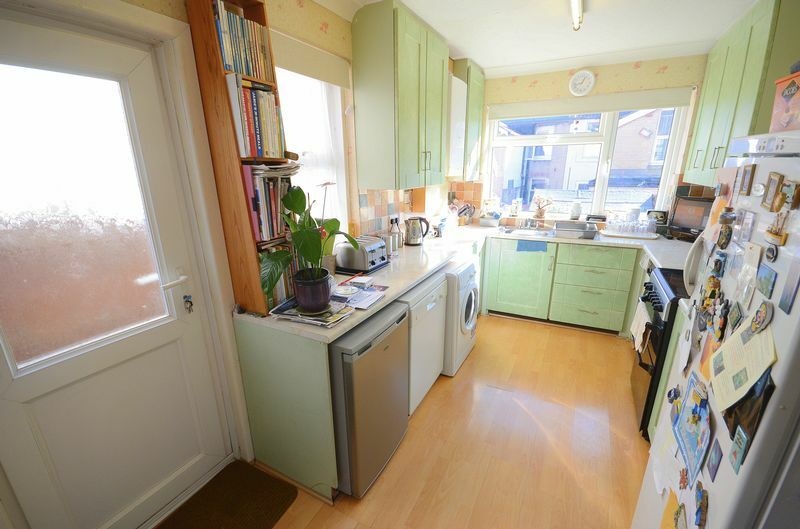 Making this is an ideal family home situated in good school catchments.